Durarara !! 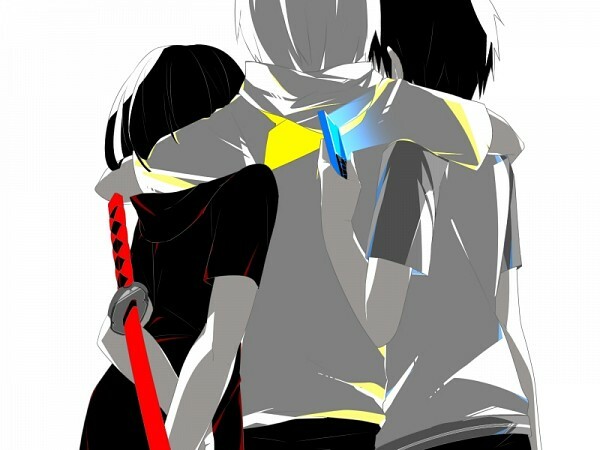 fanart. . Wallpaper and background images in the Ravissa <3 club tagged: anime cool pics of durarara !!. neno muhimu: anime, cool, pics of durarara ! !